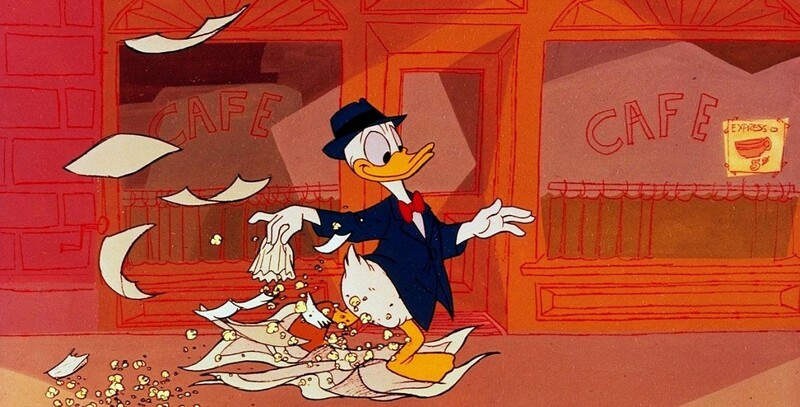 Litterbug, The (film) Donald Duck cartoon; released on June 21, 1961. Directed by Hamilton Luske. Donald Duck gives us a graphic demonstration of various types of litterbugs: the unconscious carrier, the sports bug, the sneak bug, the highway bug, the beach bug, and the mountain bug. Perhaps, Donald suggests at the end of his demonstration, if we start at home, we can stamp out the pest—the litterbug. This was the last Donald Duck cartoon made.